Viviscal Man is a unique, dual-action system that works on the outside and the inside. 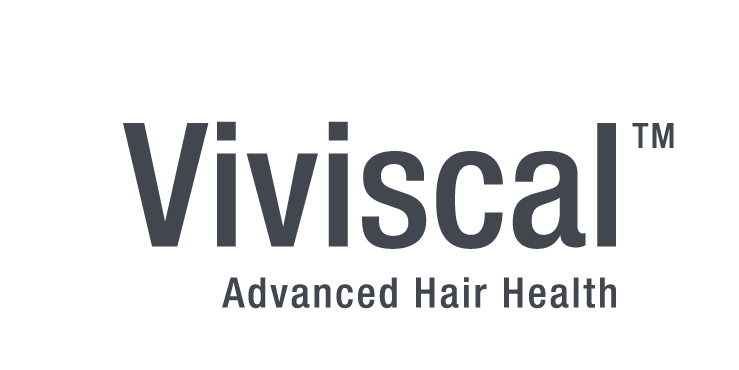 Backed by 25 years of research, Viviscal Man supplements are scientifically formulated for men who want to maintain normal healthy hair growth by nourishing the hair from within. Our NEW scientifically formulated Viviscal Full Force Fortifying Shampoo complements the hair growth benefits of the supplements by conditioning from the outside. Hair thrives on a plentiful supply of vitamins and minerals. The most common reason for hair growth issues in men is hormone dihydrotesterone (DHT). Produced naturally by the male body, DHT inhibits hair growth and prevents nutrients from reaching the hair follicle. See our Viviscal Man offers here! • Contains Zinc, Vitamin C, Horsetail Extract, and Flax Seed • 96% of customers would recommend to a friend**. • Ana:Tel™ is blended with biotin, keratin and zinc.